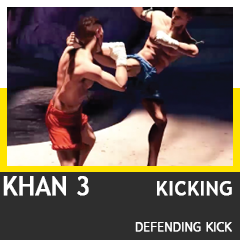 The Fastest Way to Learn Muaythai. 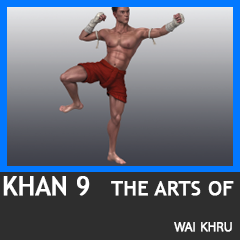 With iGLA Muaythai Animation Education System (iMAES), Learn and repeat until you master it. 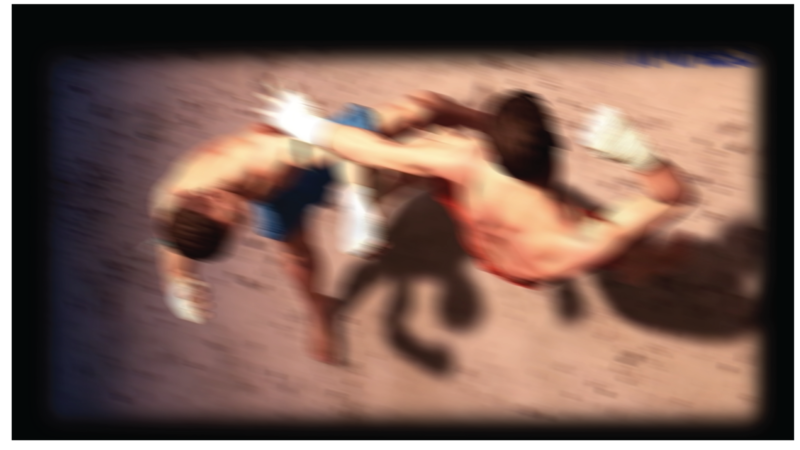 With step by step instructional animated techniques, you will learn and practice until you become a master of Muaythai. Over 3 years of development, iMAES has been approved and certified by WMC (World Muaythai Council) and IFMA (International Federation of Muaythai Amateurs) as the standard curriculum of learning Muaythai. 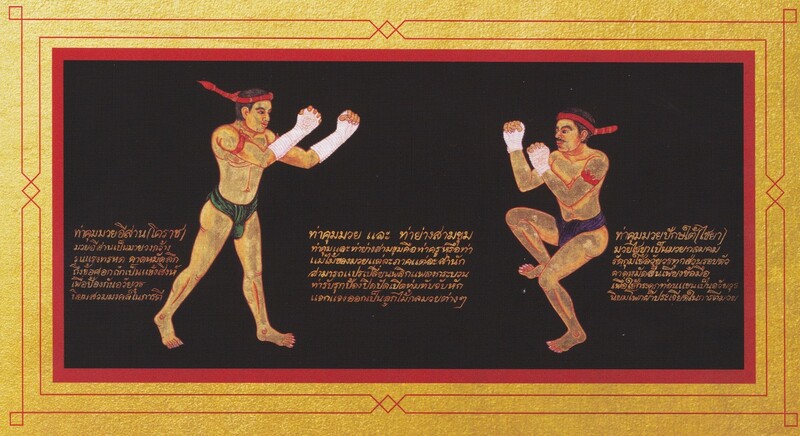 The project began by selecting hundreds of movements from 5 Tamras (scriptures of Muaythai), motion‐captured, digital cleaned‐up and categorized by Khru Muaythai (masters). 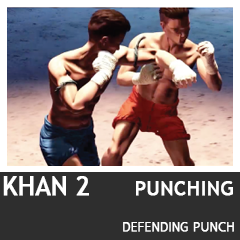 Then 172 master moves were selected to create 9 khans (levels) of iMAES curriculum to showcase the best from basic to advance of Muaythai movements. So it’s ready for everyone to learn Muaythai NOW! Unlimited access Learn and repeat until you master it. With step by step instructional animated techniques,you will learn and practice until you become a master. 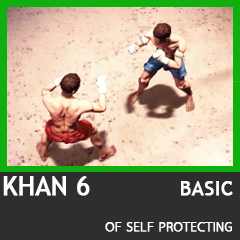 From basic to advanced Learn step by step the basic of Muaythai toadvances techniques Up to 9 Khans (levels) with 172+ selected Master movements. 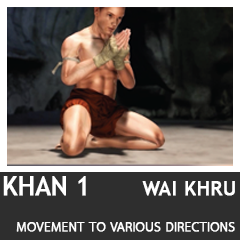 Kru muaythai (instructor) are gathered to show their master movements. 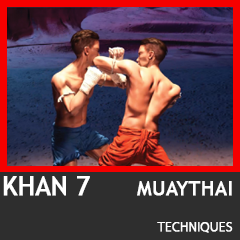 Variety of instruction Course of all levels cover basic, technical skills, scientific visualization of each movement, history of Muaythai and more. On-the-go learning Watch from your computer, tablet, or mobile device. Switch back and forth at your disposal. 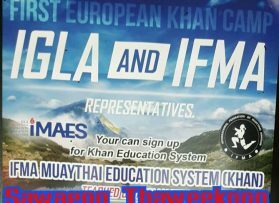 Certificate System iMAES grants certificates to students To be able to access Muaythai community worldwide. 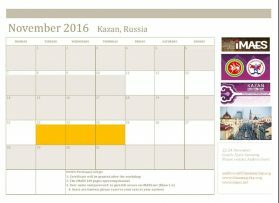 iMAES: iGLA Muaythai Animation Education System is the latest development and an extension of the Project Muaythai iGLA. 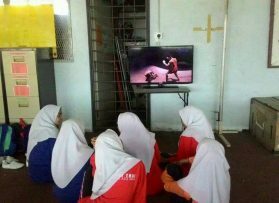 IMAES curriculum is intended to complement Khru Muaythai (instructors) to teach and train their students in their facilities. 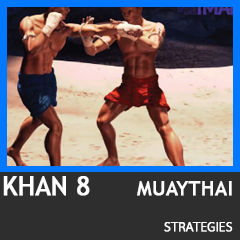 The objective is to set the standard of learning Muaythai which all Muaythai camps, sport gyms, sporting schools can adopt and use it as a guide tool for training their students, with ease and simplicity. Muaythai has gained its popularity in foreign countries for years but it still has more potential to grow and people still occasionally confuse Muaythai with other fighting arts such as Kick Boxing. 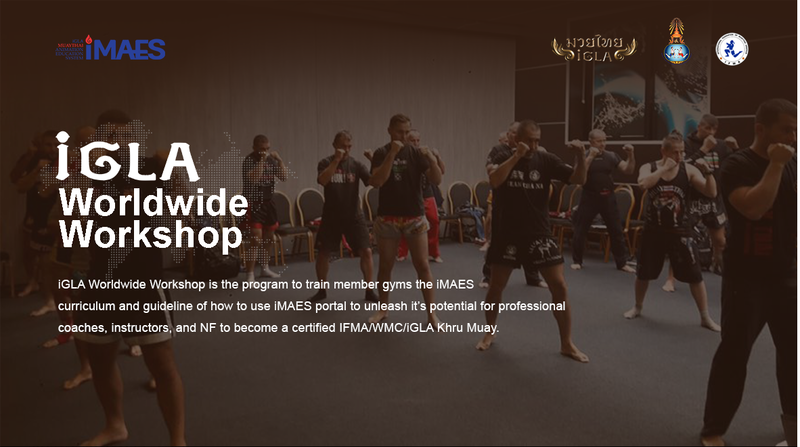 The Muaythai iGLA project has been established to increase knowledge, understanding and interest in Muaythai among the global community and make it not only the national sport in Thailand but also an international sport for everyone. 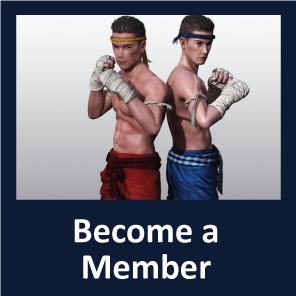 With Facebook, you can check latest news of Muaythai iGLA, iMAES, and also communicate with Muaythai community around the world.